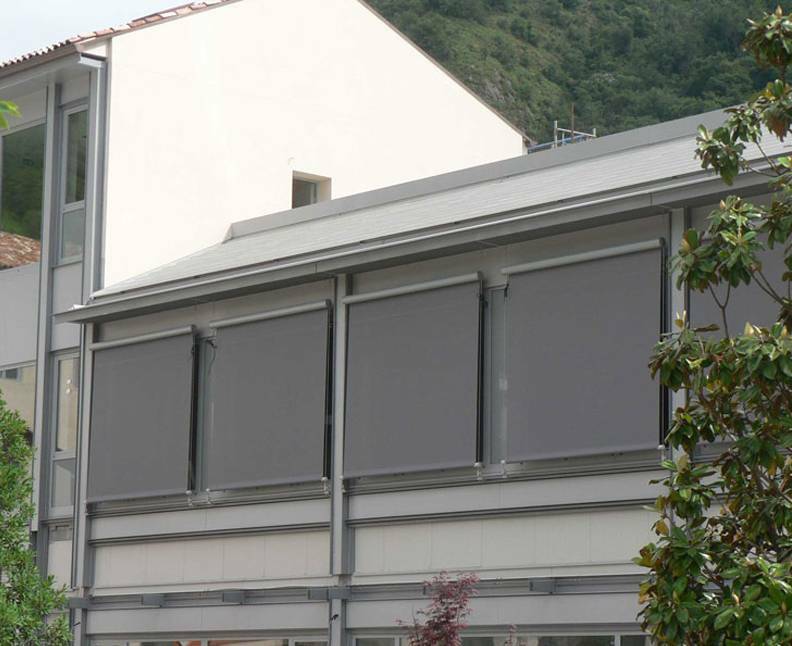 Indoor sun control has been easier with retractable exterior shading systems, due to its retractable features, providing optimal heat and light control as needed. These products can be completely integrated with other home automation systems around the house. 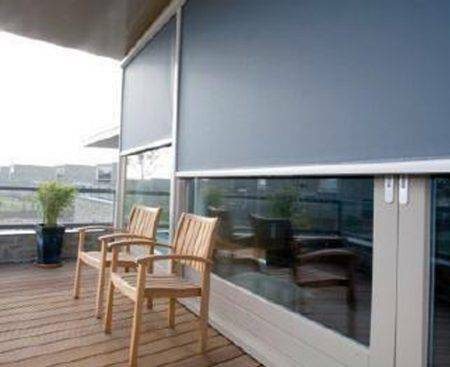 Also, Roller Shades are the best choice to add a touch of style and design to any outdoor area. In a variety of hues and shades to accentuate any home décor, exterior Roller shades block as much sun as needed while providing privacy and maintaining visibility to the outdoor environment. For a modern look, a solar sunscreen fabric is advisable; for a more traditional look, a decorative pattern fabric will bring a more cohesive look with any outdoor wall color and patio furniture style. 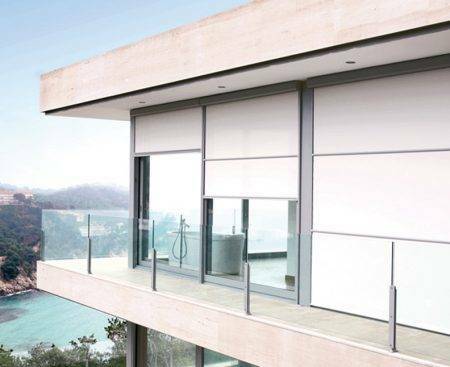 Exterior roller shades are versatile and adjustable for easy use. 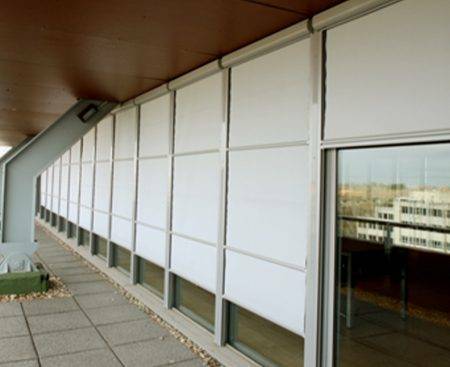 For example, instead of spending your mornings in an enclosed outdoor area, these shades could block up to 90% of the direct sun for you to enjoy the sunny days without sweating. Entertain outside with solar shades allowing soft and natural light to filter through and blocking harmful UV rays. Eliminate the glare from tabletops and other reflective surfaces that makes anyone uncomfortable o talk too. Keep your patio comfortably cool enhancing its privacy features without compromising the visibility from the inside out. Open by winding around a tube, and thus only available in a flat style, Roller shades lift hardware systems include a chain operator, spring tension, crank mechanism, and are motorized. They have programmable controls, perfect for large openings, clerestory windows, and other exterior applications. Moreover, integrated packages of motorized shades and lighting controls offer a one-touch solution to light control.